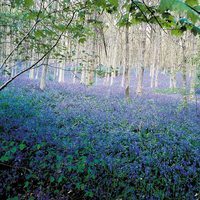 Bluebells are a traditional spring flowering naturalising bulb that has been adding interest to the British garden and woodland areas for many years. 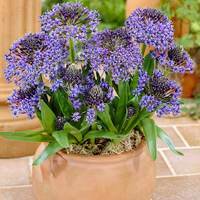 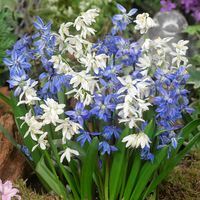 Spring flowering Scilla and Bluebell bulbs produce spectacular shows of small flowers every year. 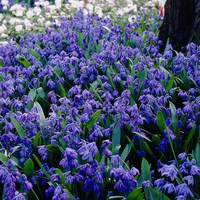 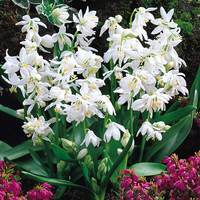 They are an invaluable and highly popular garden bulb, including the much loved English Bluebell (Hyacinthoides Nonscripta) variety which naturalises prolifically, even in areas where other bulbs struggle. 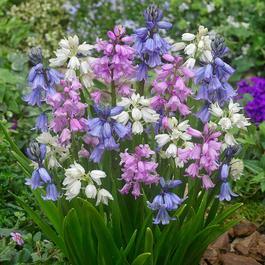 Leave and Bluebells will multiply each year for an increasing and larger display.